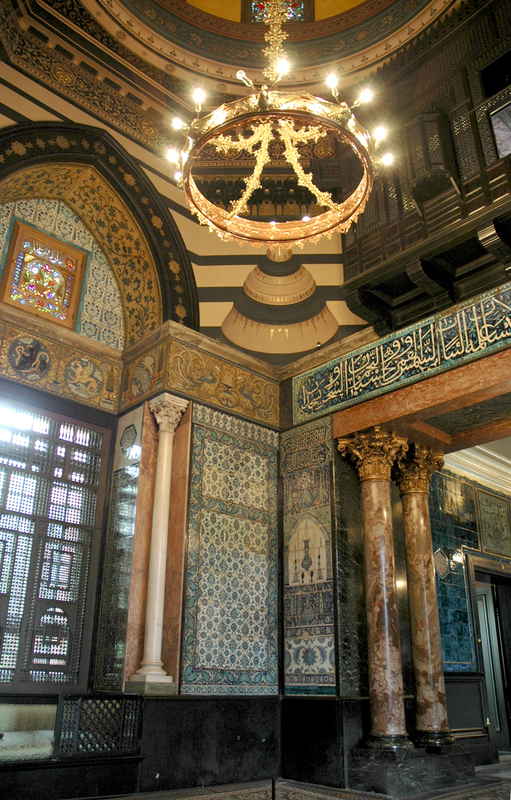 Leighton House Museum, Kensington, London. 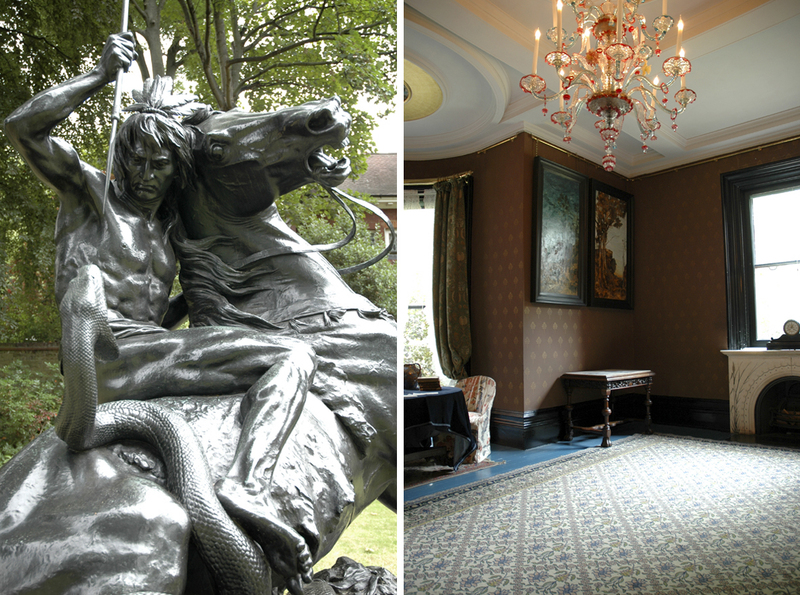 The house was once home to Victorian artist Frederic Leighton who over a period of 30 years expanded the building and filled it with treasures from all over the world. 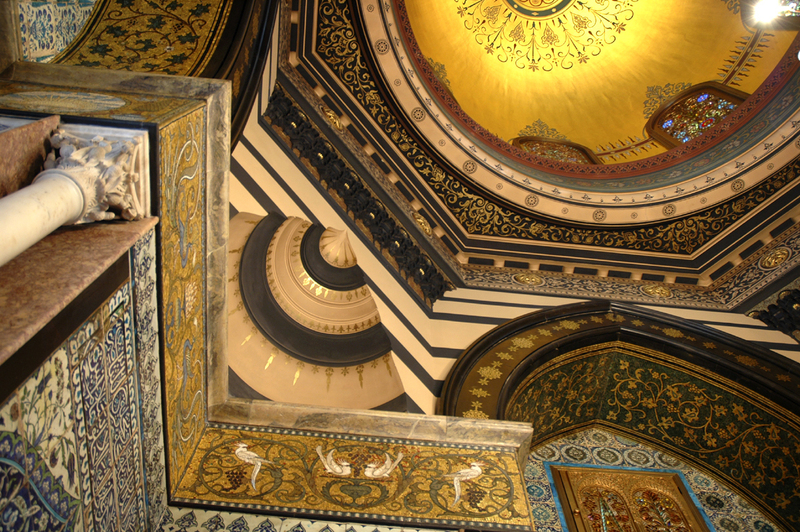 The centrepiece of this work is the Arab Hall, decorated with hundres of Middle Eastern tiles. 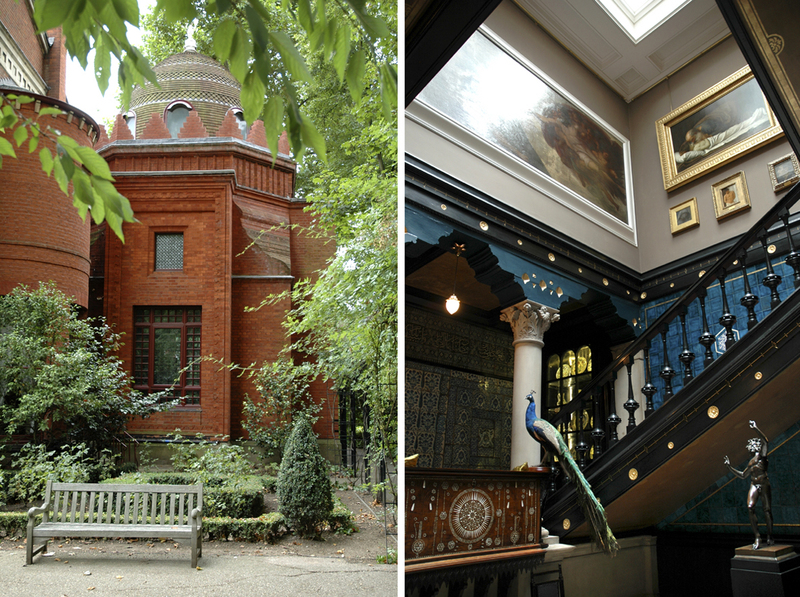 A fascinating place, tucked down a quiet road by Holland Park. 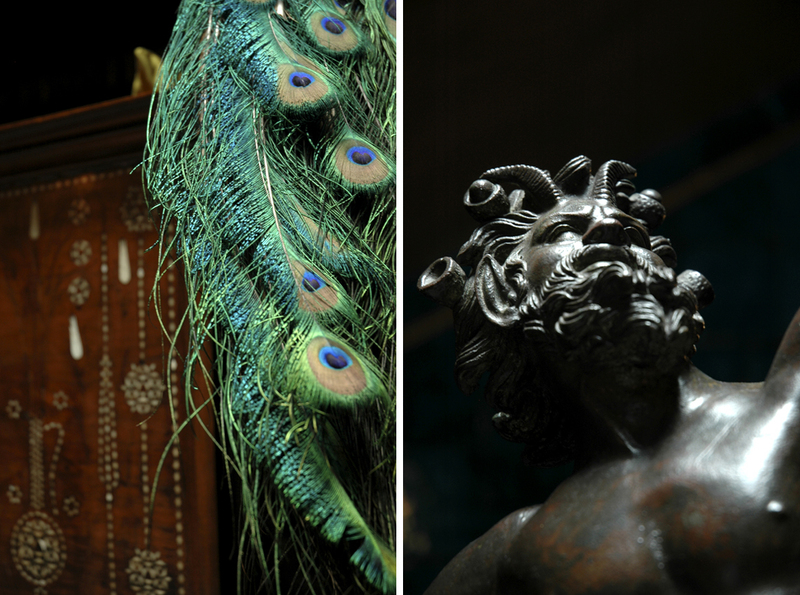 This entry was posted in Architecture, Art, London and tagged art, books, dome, gallery, garden, islamic, ornate, paintings, peacock, photography, plaque, statue, time out. Bookmark the permalink. A lovely place seen through excellent photos. 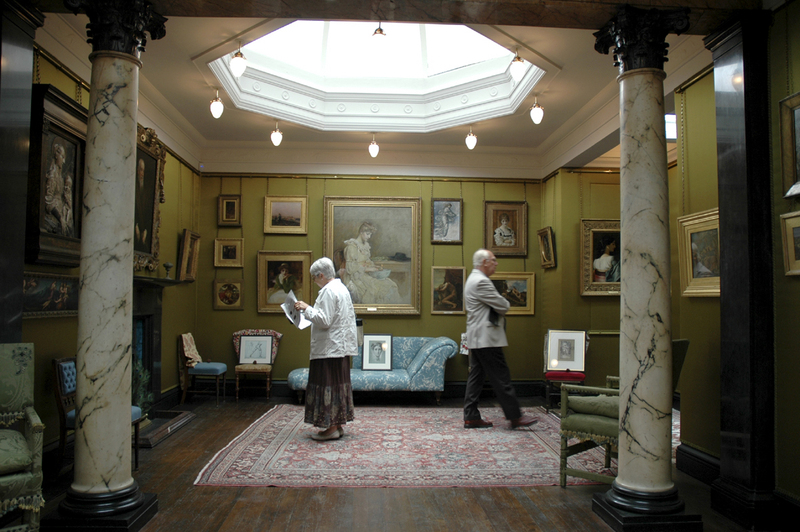 I like the one with the green books and the one with the lady, the man near and the wall with all the paintings…good, really good. Just excellent, Ben! 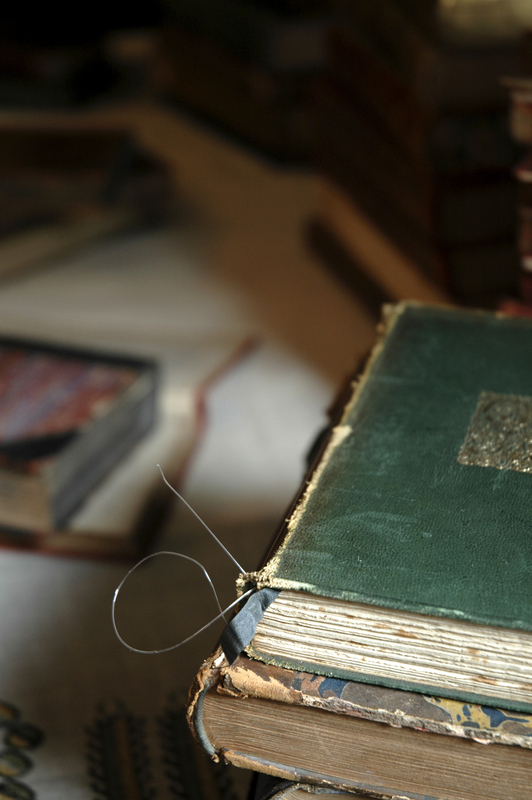 Those books….beautiful….precious and everyday, rarity and familiarity in one shot! Thank you, Ben, for sharing these beautiful vignettes. 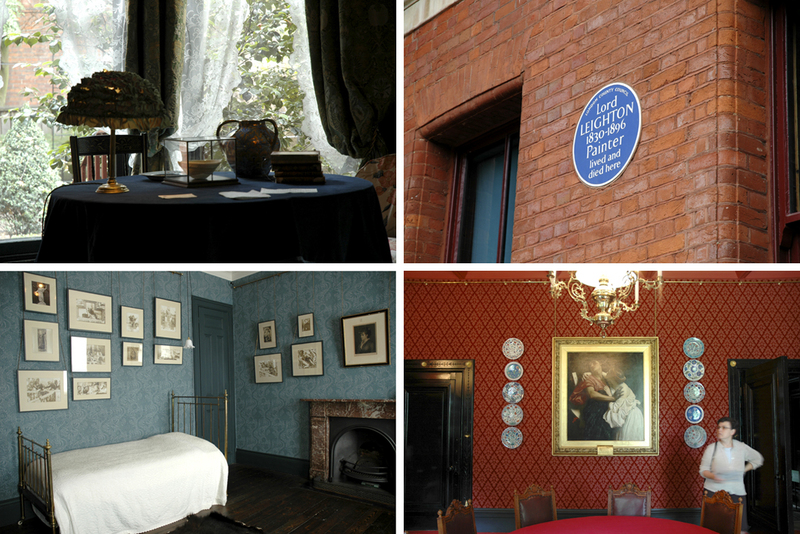 I will make a point to visit this place the next time I am in London. 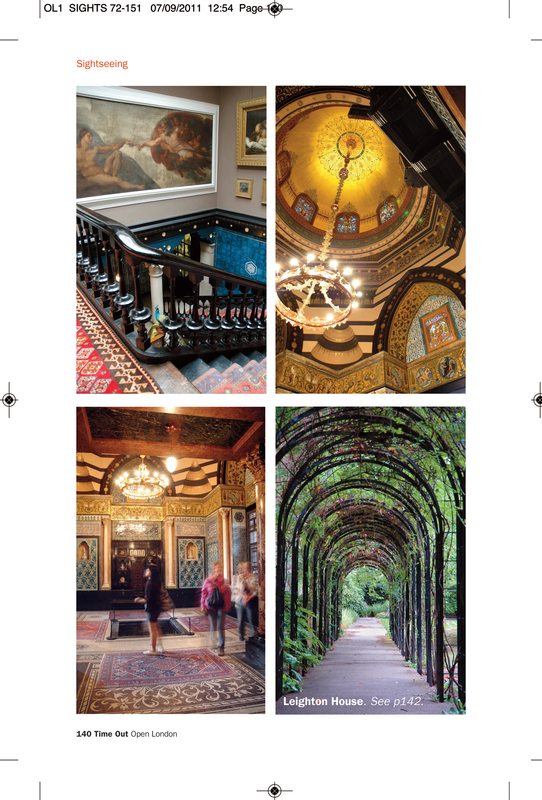 Beautiful photos as usual, sure this place is worth a visit !